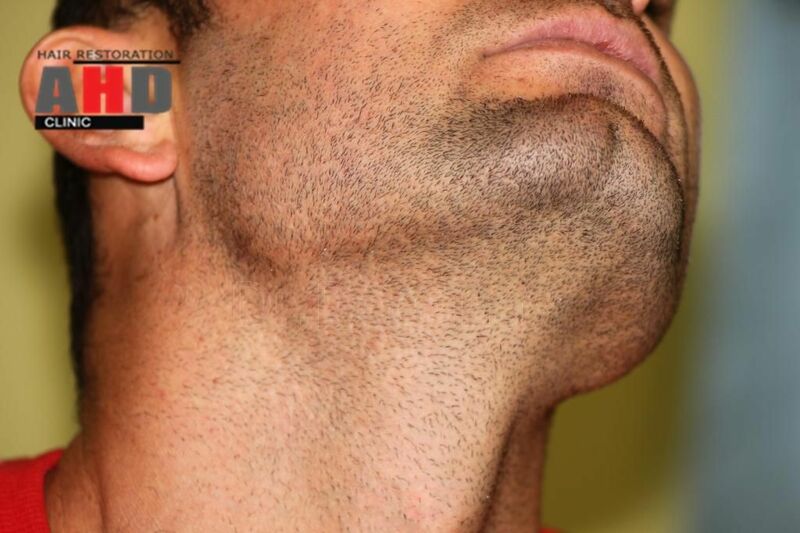 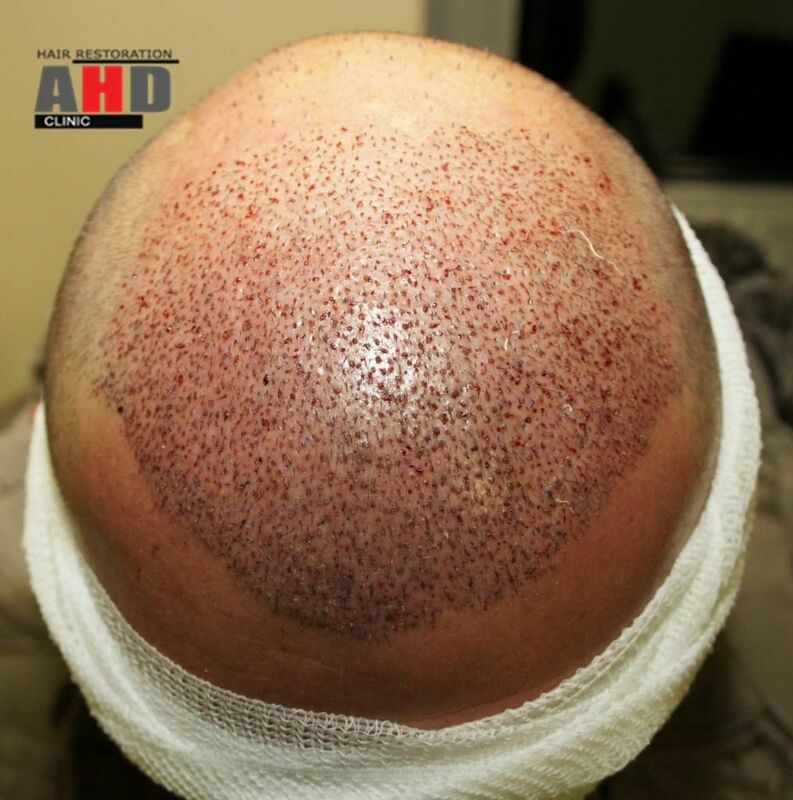 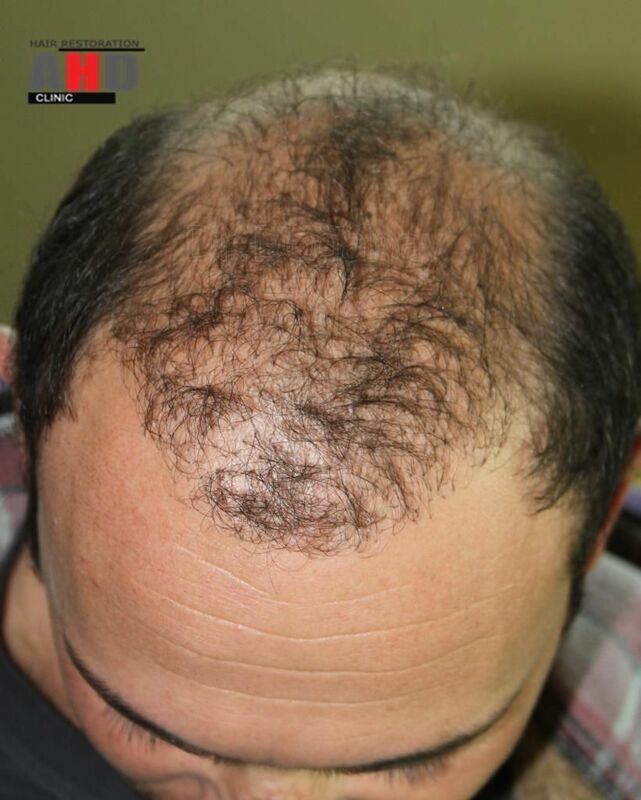 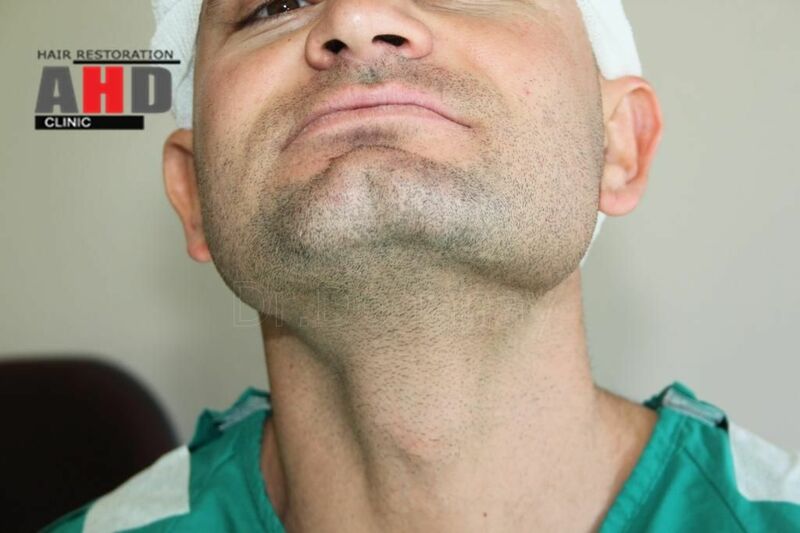 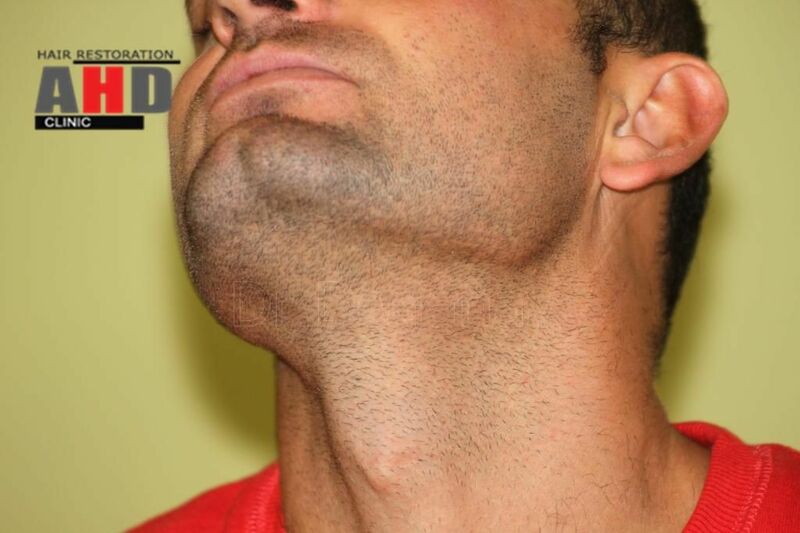 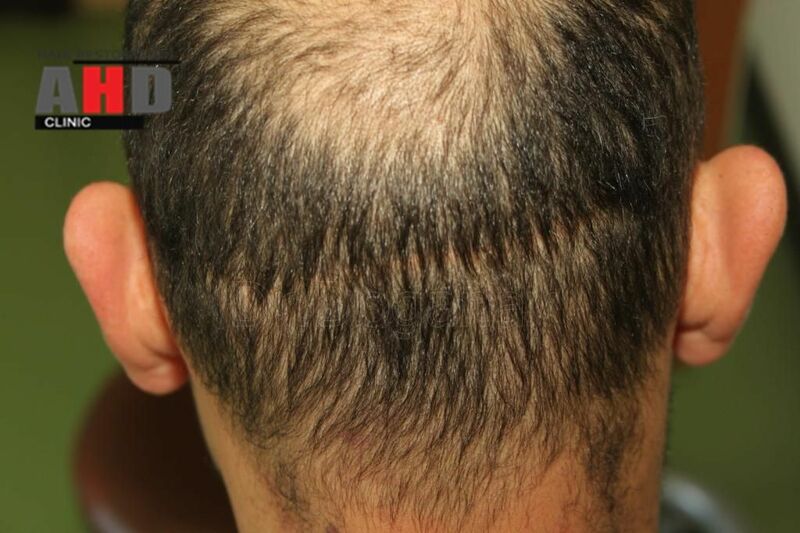 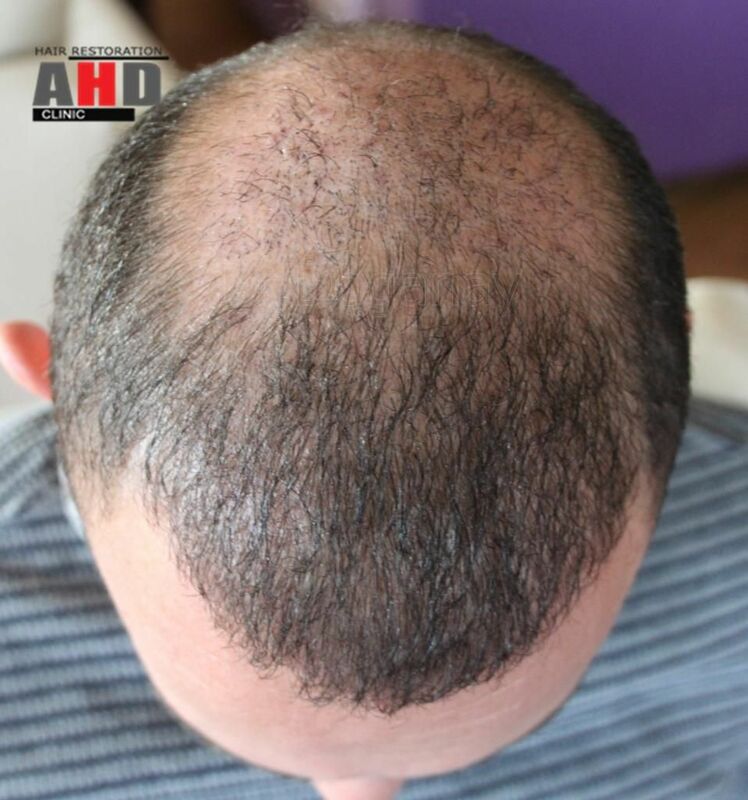 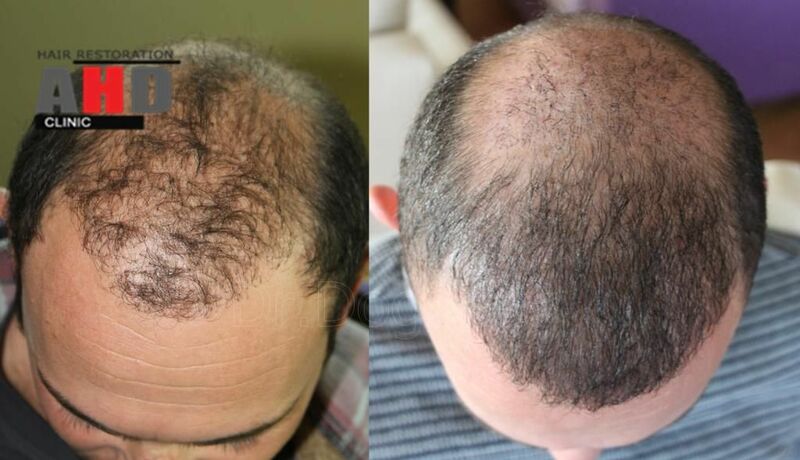 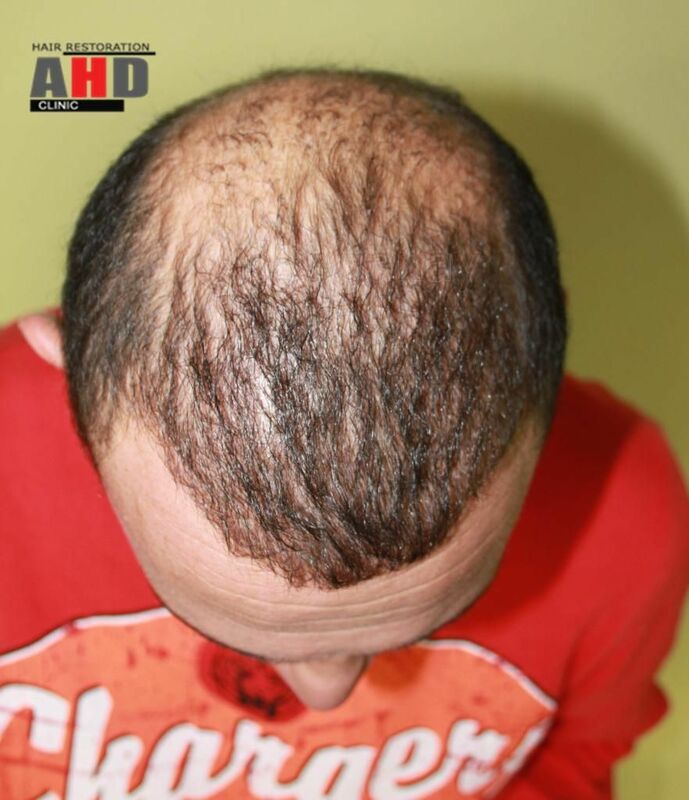 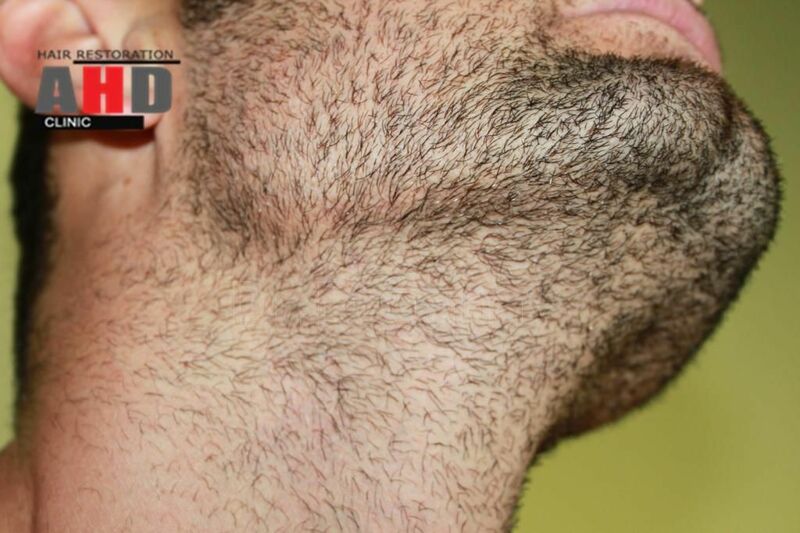 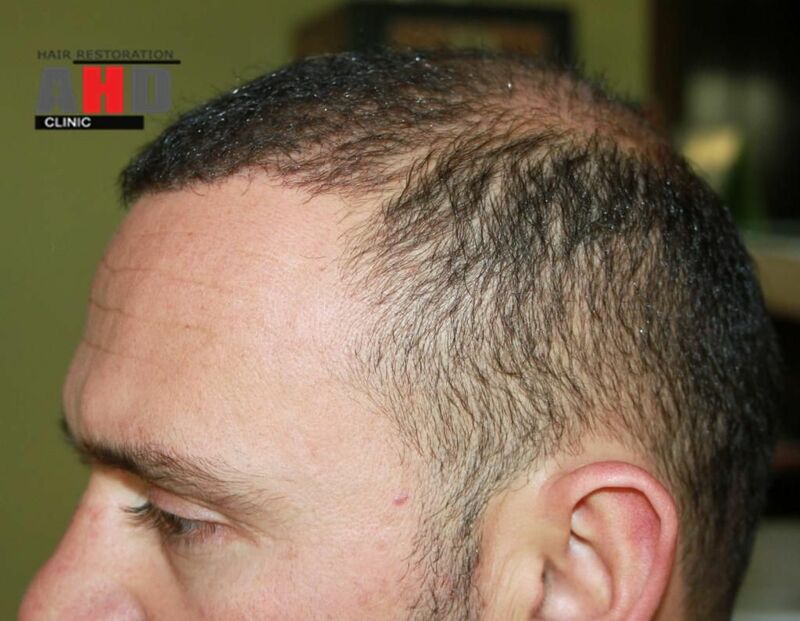 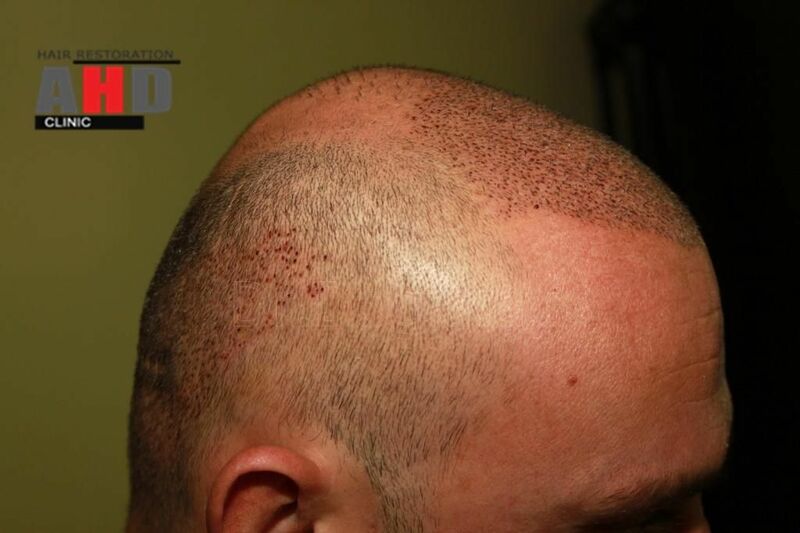 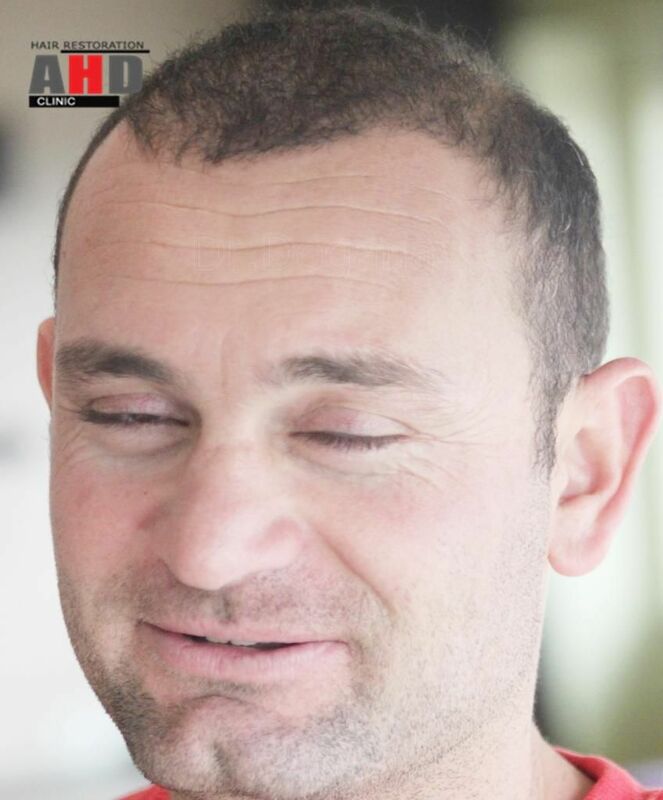 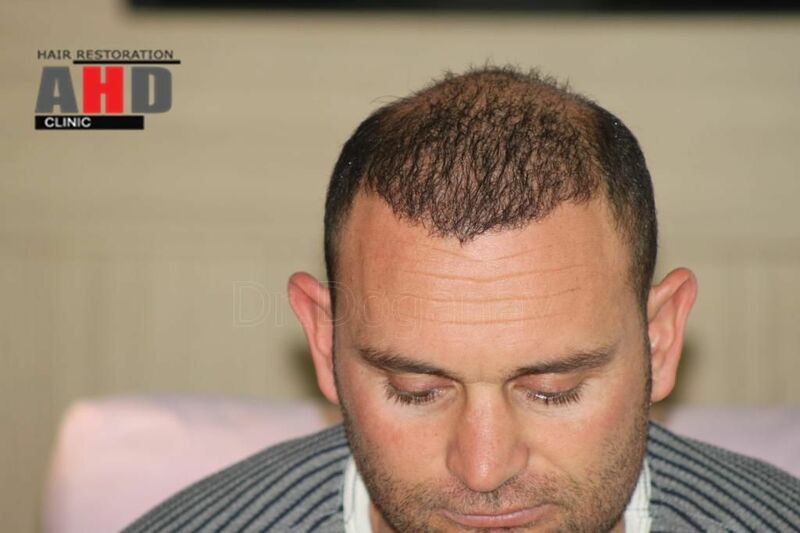 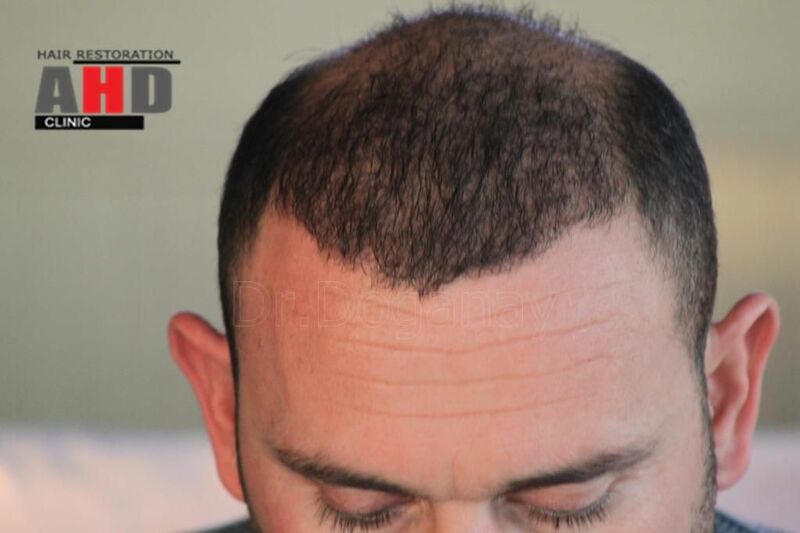 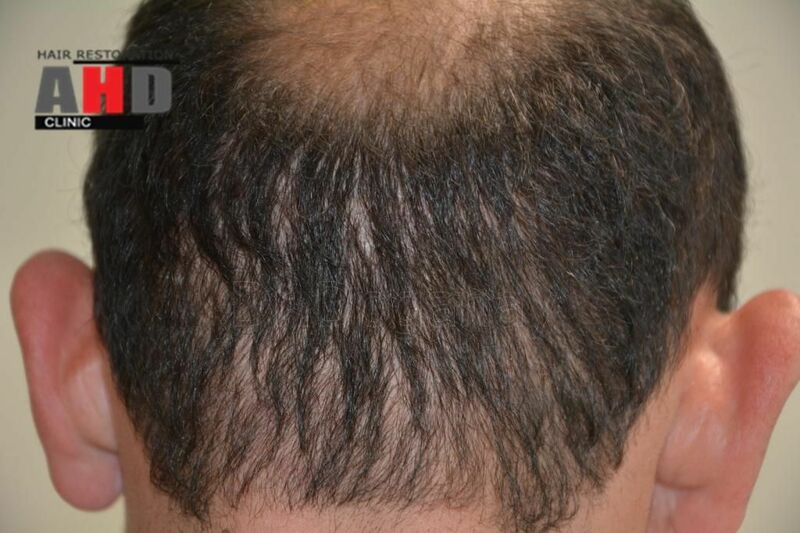 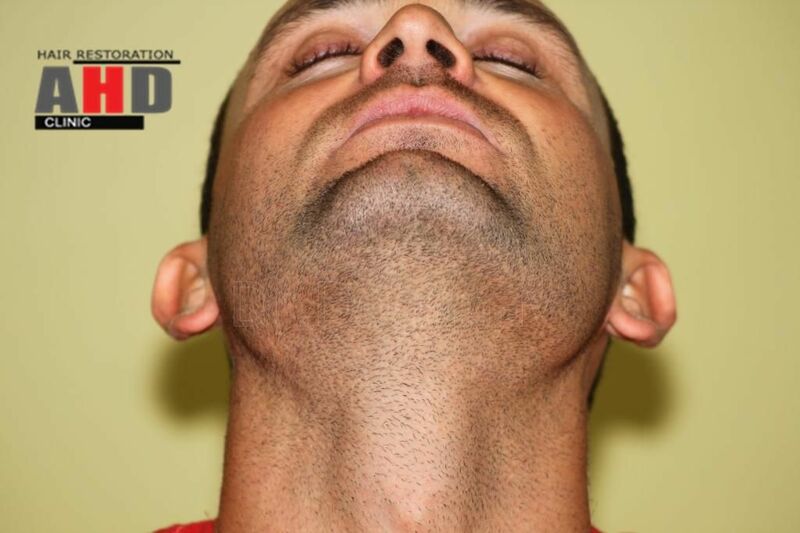 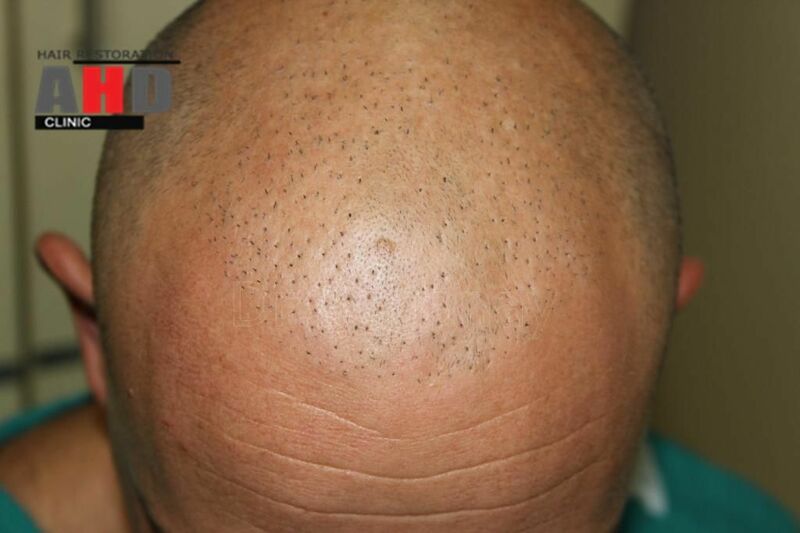 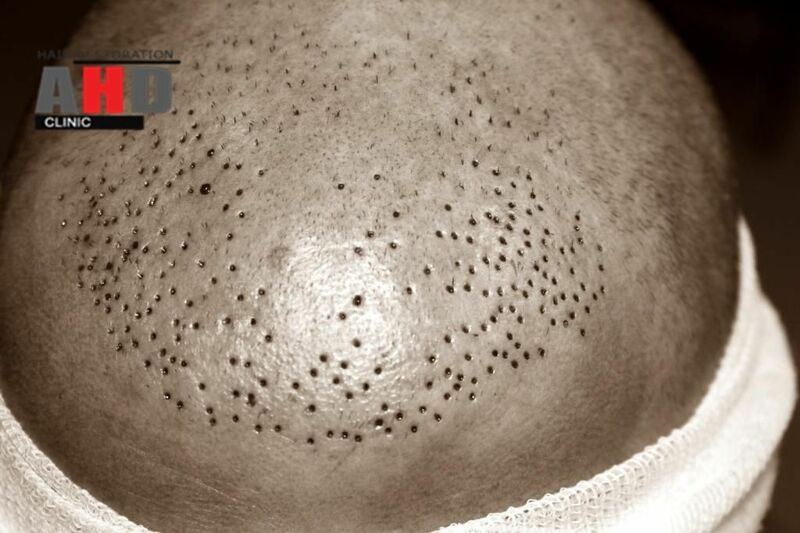 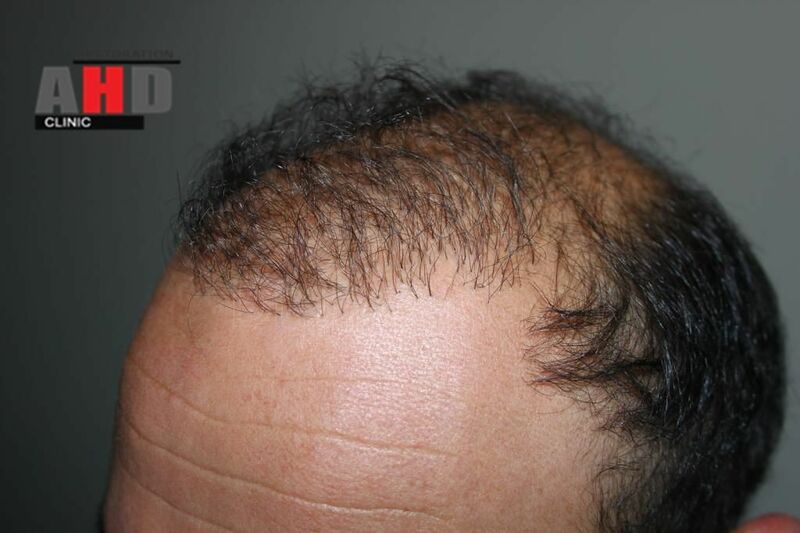 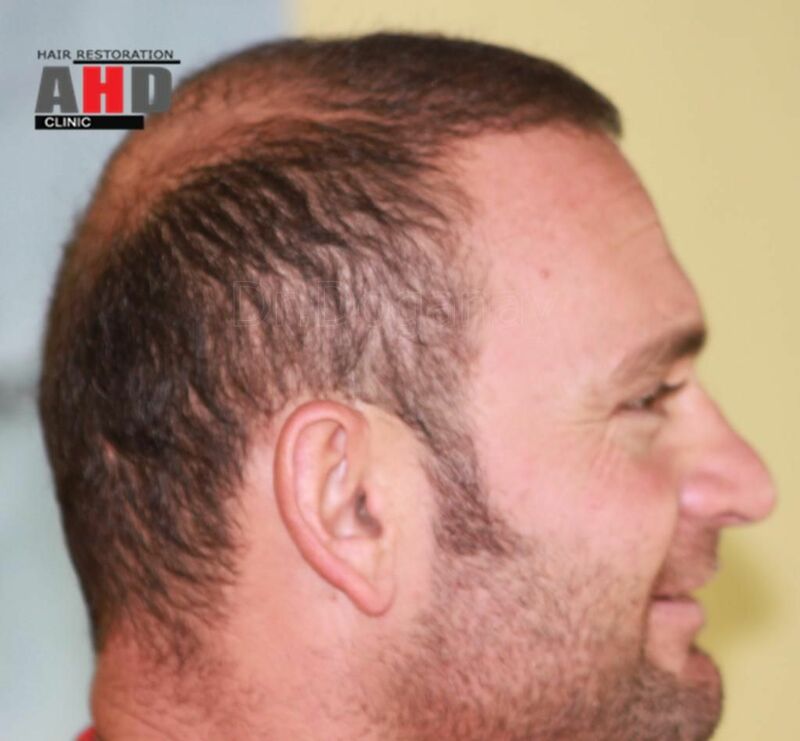 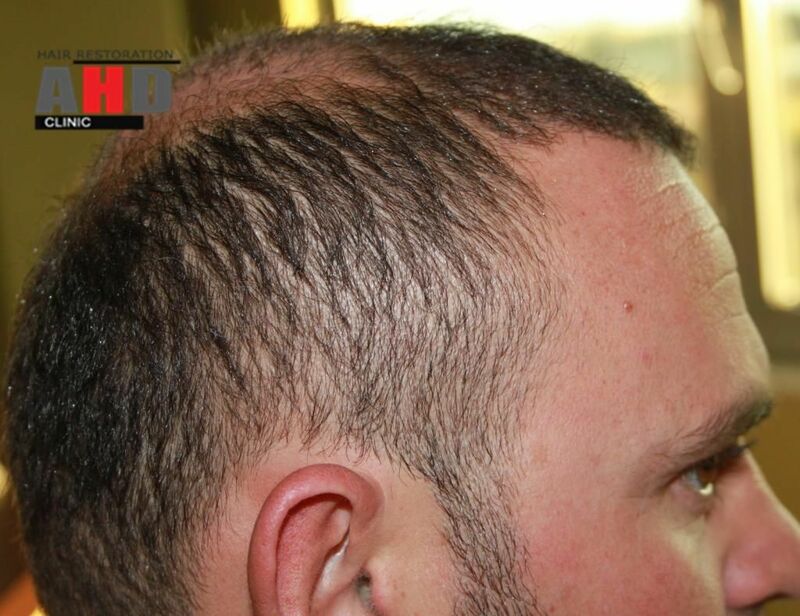 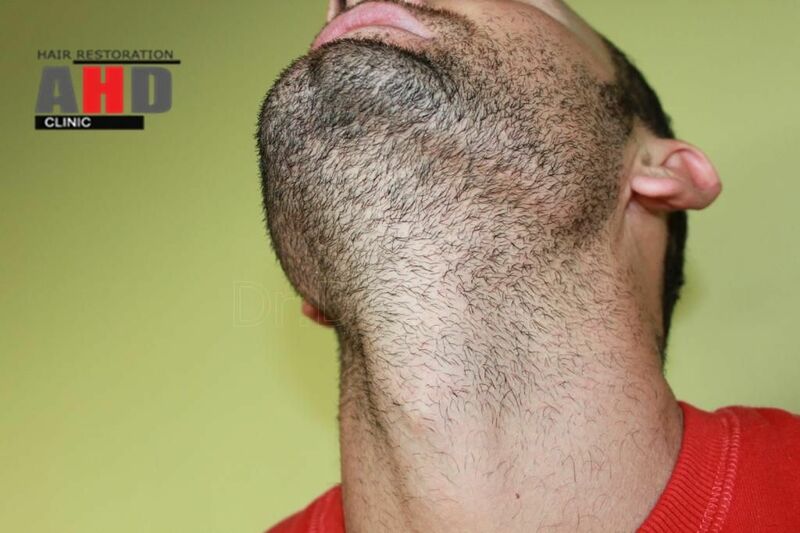 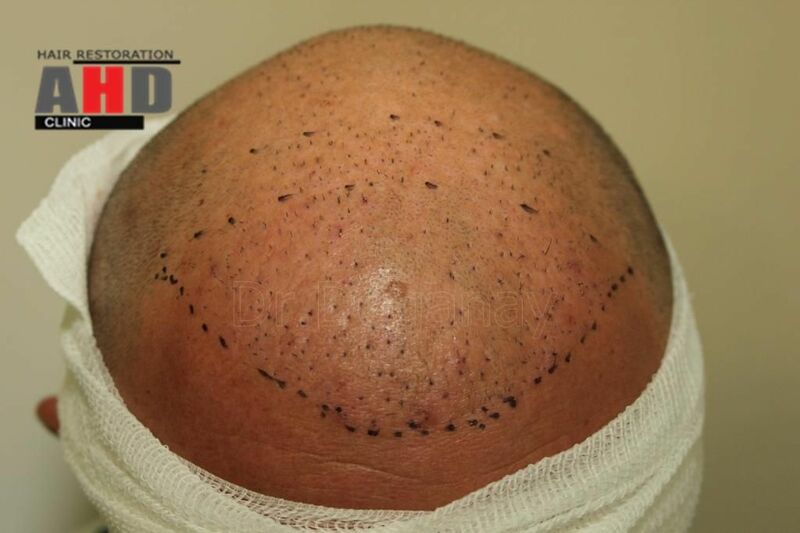 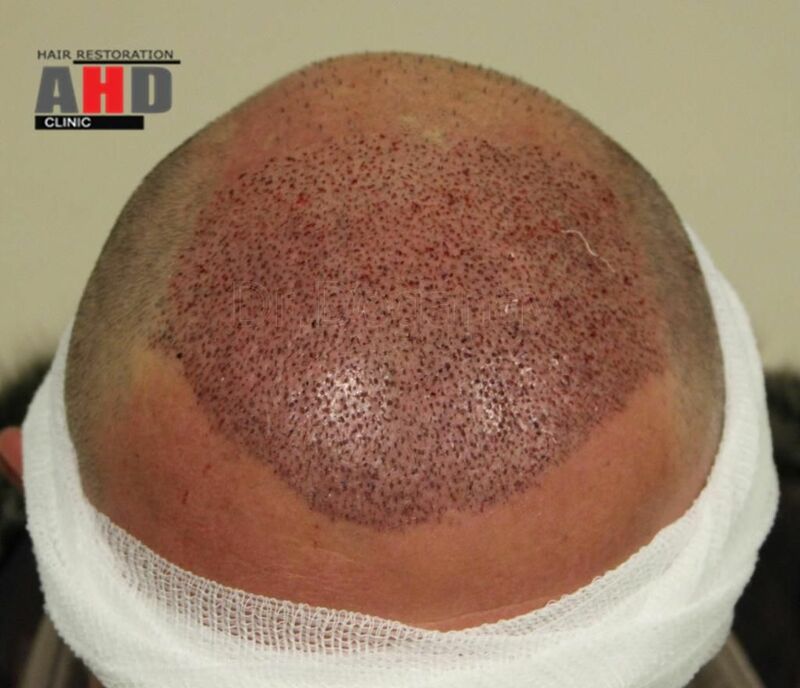 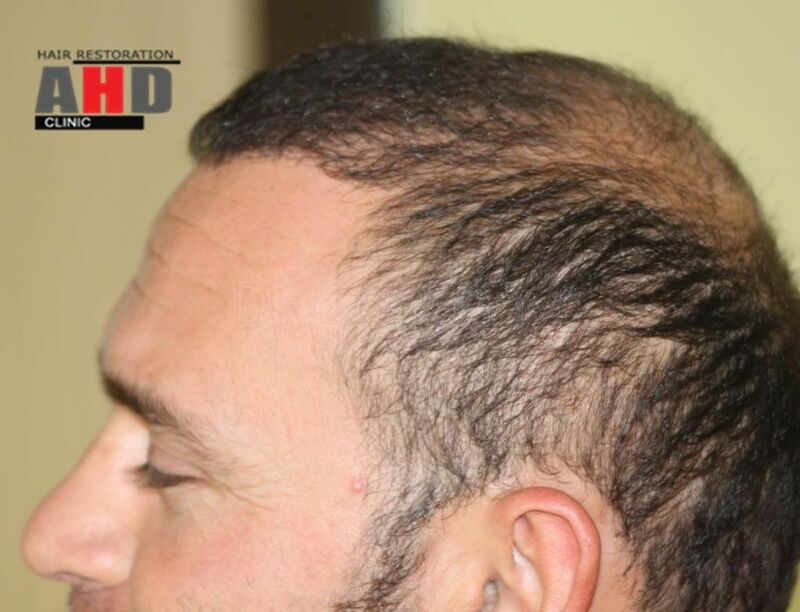 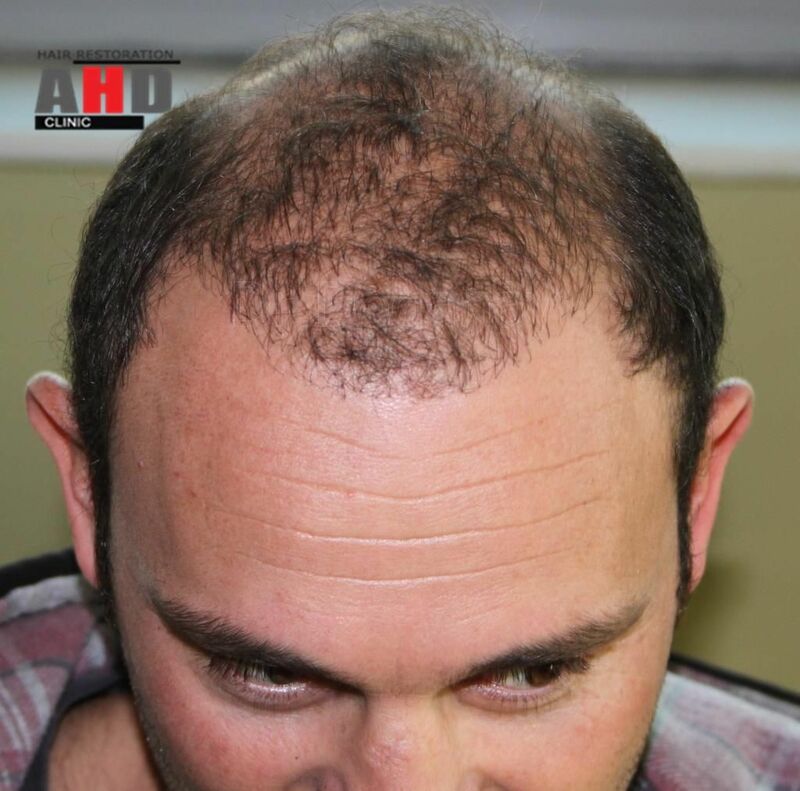 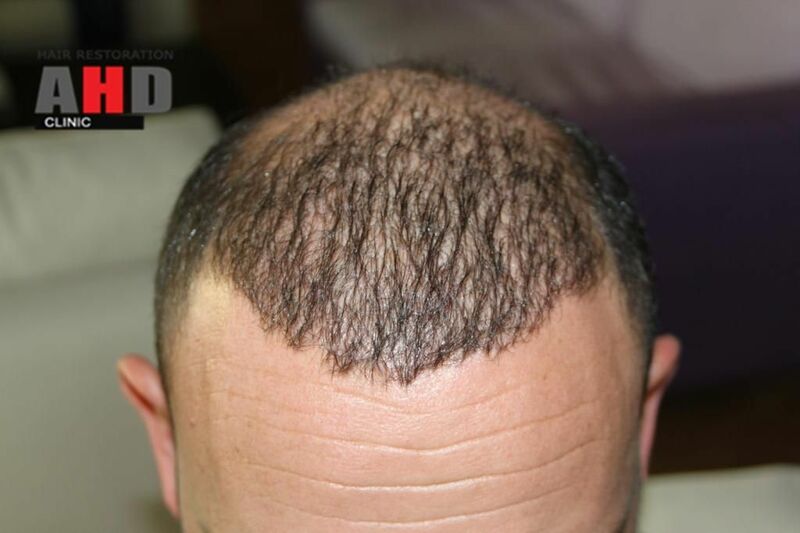 These are 15 Months “fixing bad hair-transplantation” results from a 33 years old patient. 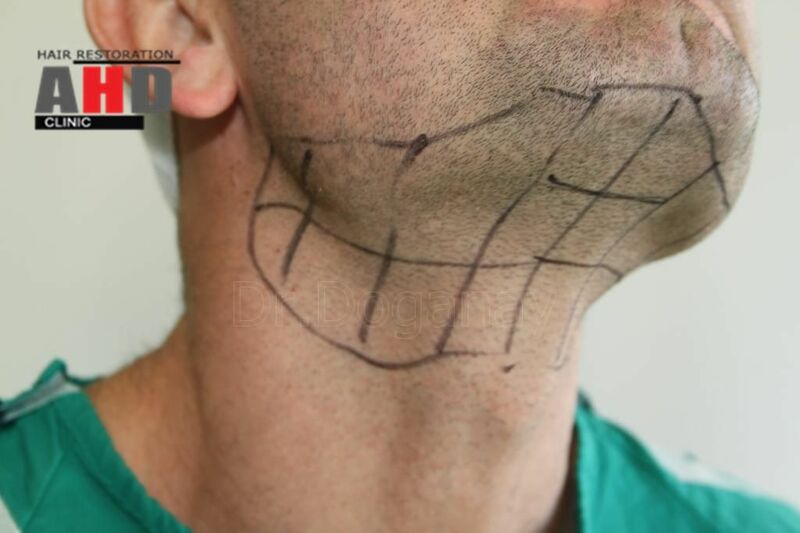 The patient does not use any medicine. 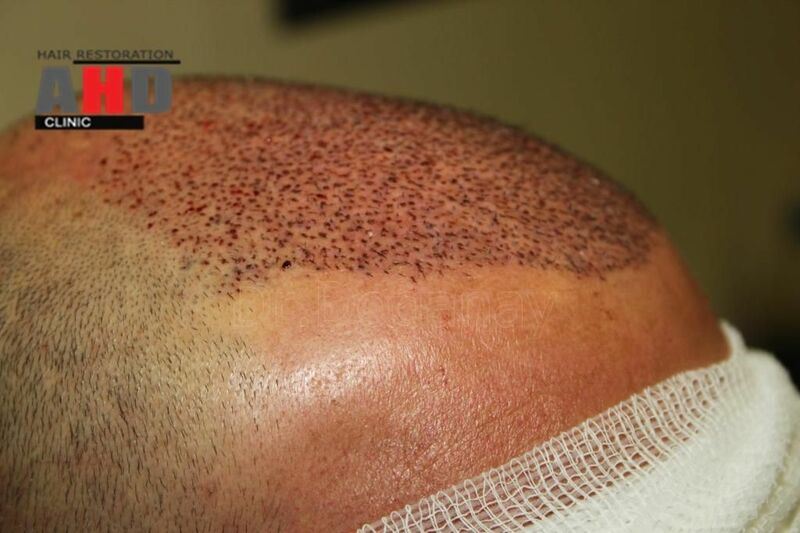 First, we extracted and implanted 250 badly implanted grafts from another clinic. 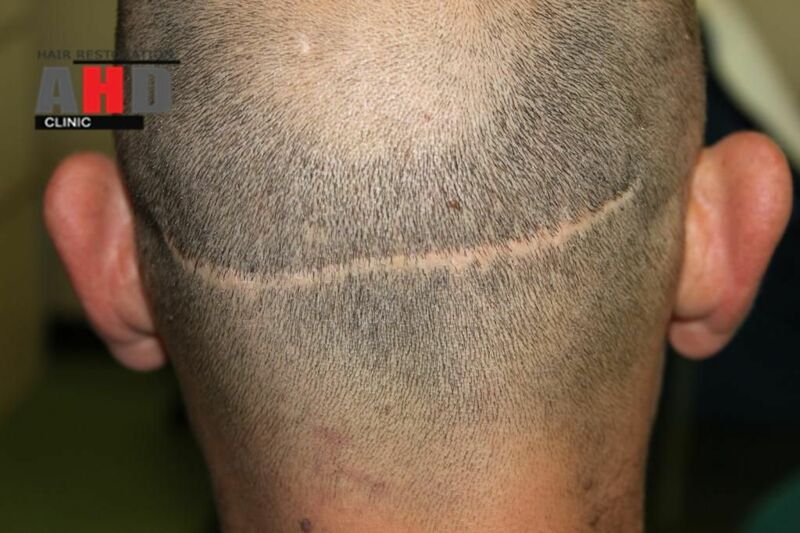 After waiting 15 days as a healing time, we transplanted other grafts from the scalp donor area. 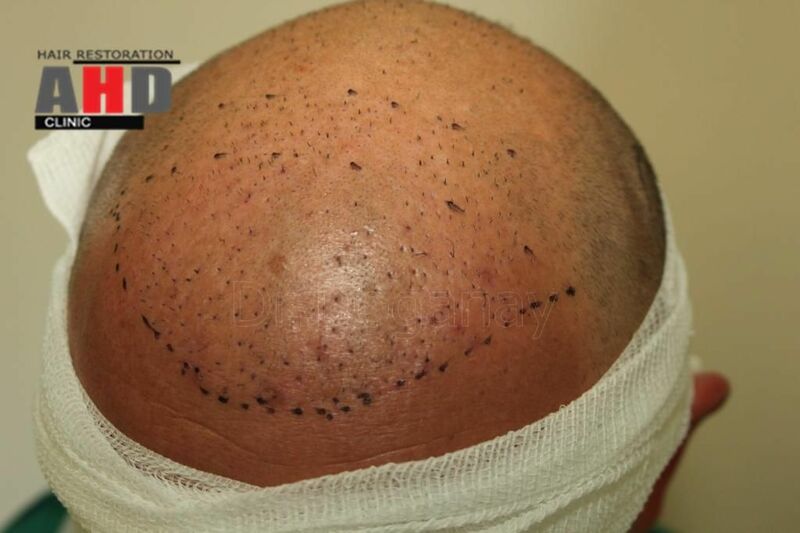 Unfortunately, the patient’s donor supply was not enough to cover whole hairless area. 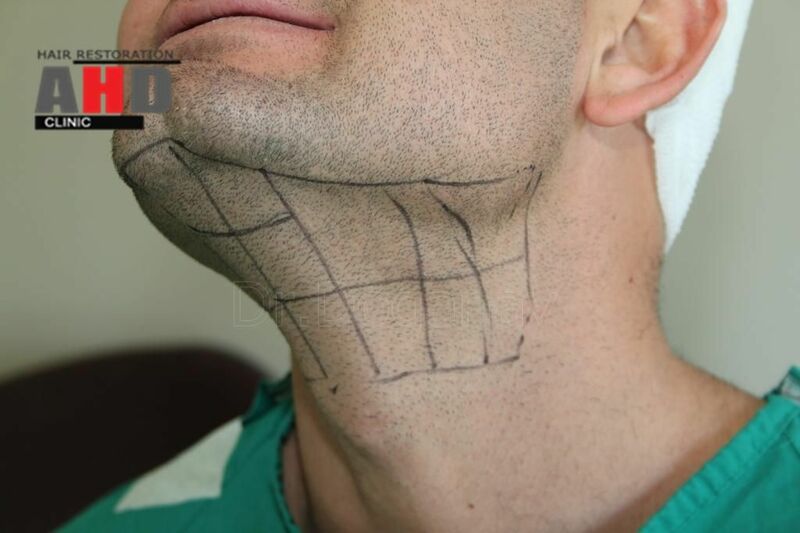 Therefore, we made a plan with the patient to cover the front area. 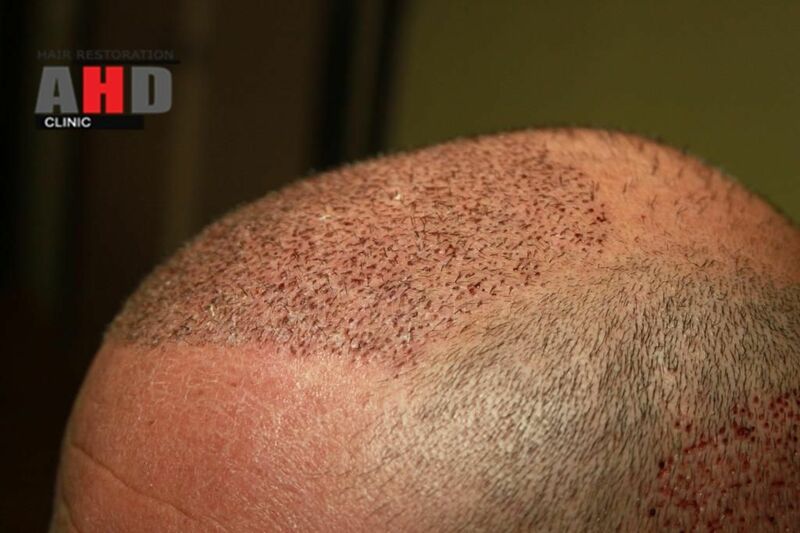 The main purpose of this operation was repairing the bad looking result from another clinic.